Affordable primary/community health care, this is our commitment to our communities. Stores with clinics are Overport, Durban City, Jacobs, Musgrave, Warner Beach, Chatsworth and PMB. A qualified clinic sister is in attendance at each of our clinics. Please contact your nearest Clinic for times available. Our clinic sisters’ are qualified to conduct most screening tests, minor diagnosing treatment within their scope of practice, dressings and health education. Baby care facilities are also available, chat to our Sister about nutrition and baby wellness, get baby weighed and get immunisations done. Sparkport clinics also offer travel and flu vaccinations, Discovery Vitality and wellness screening tests for most medical aids. We also offer a corporate service, our Clinic sister will come to your company and ensure holistic wellness testing. Vaccinating is the best protection you can give your child! The World Health Organisation has declared vaccination and clean water the 2 most effective ways to keep infants and children healthy. With all the vaccines available, it can be daunting to a new parent which vaccine should be administered to their child. 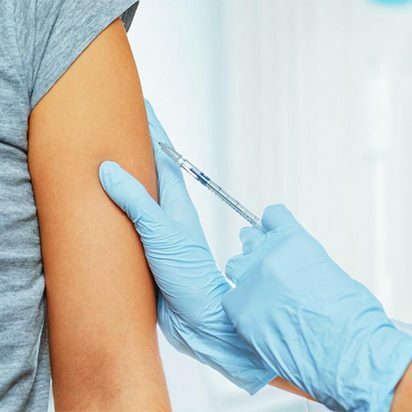 All our Sparkport clinics have qualified Sisters who will advise on what vaccines are appropriate and can structure the options according to your budget. Speak to our Sister about the options available today! All Pharmacies are on the Carecross, Medscheme, Medikredit ,Scriptnet & Gems Network.